Looking for Vanity Tops for Bathrooms in Dallas? Do you have plans to remodel your bathroom? And if so, have you thought about installing vanity tops for bathrooms using materials like granite countertops? Actually, this is a great decision to make. Now, before you proceed with the buying part, it is only right that you learn first how to get the best price. Below are some tips that will help you do so. When it comes to determining the price of the bathroom vanities, one of the factors fabricators consider is the color. It involves a very simple comparison, though. Basically, the darker the color of Dallas’ bathroom vanity tops the higher the price will be. So, if you want affordable and quality countertops Dallas, make sure you choose the lighter ones. Either way, you are still going to have a quality upgrade. Just like the color, fabricators also use quality to determine the price of your bathroom countertops. They use a grading system in which a countertop material is ranked from 1 to 8 (with 8 being the highest). This means that the higher the quality of the material is the higher the cost will be. This should actually be your first priority just before you visit a fabricator. The idea is to measure the needed bathroom vanities for the project, and the measurement should be in square footage. This will allow the fabricator to have a general idea of the size involved and thus come up with an exact price. Interestingly, this can open up opportunities such as discounts, deals, and promos. Remember: Some fabricators are willing to provide discounts as long as you buy the entire bathroom vanities for your project from them. 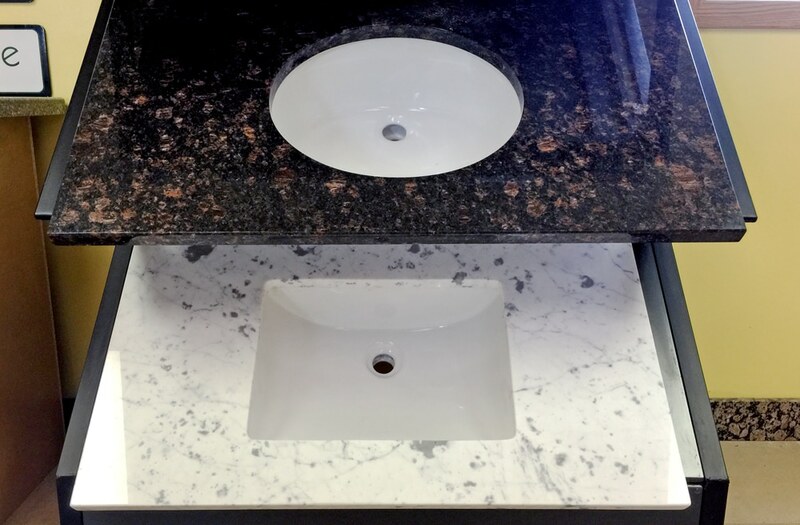 While your friends or family members would advise you to buy Dallas’ vanity tops for bathrooms from home improvement stores, it is still best to purchase directly from fabricators. You see, these stores tend to sell countertops at expensive rates. If you really want to save money, buy directly from fabricators. 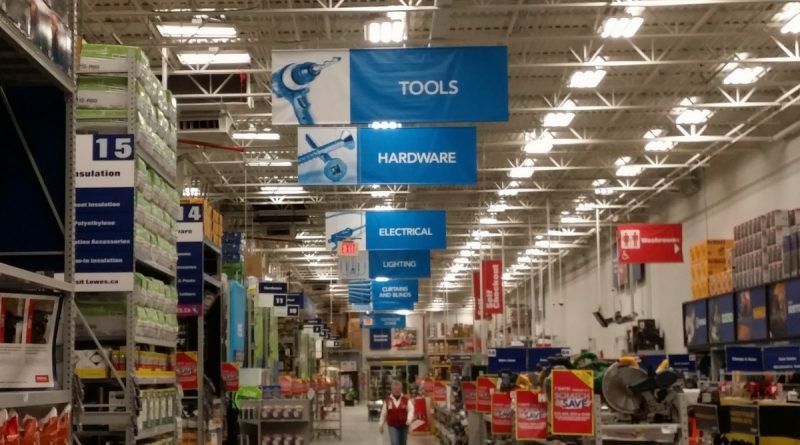 They can give you factory-direct prices, which are proven to be affordable compared to home improvement stores. Are you in the market for bathroom vanities in Dallas? Or, at least, you want to learn more about them? Contact us at Hard Rock Imports, and one of our experts will assist you every step of the way. You can call us today for a no cost, no obligation estimate!